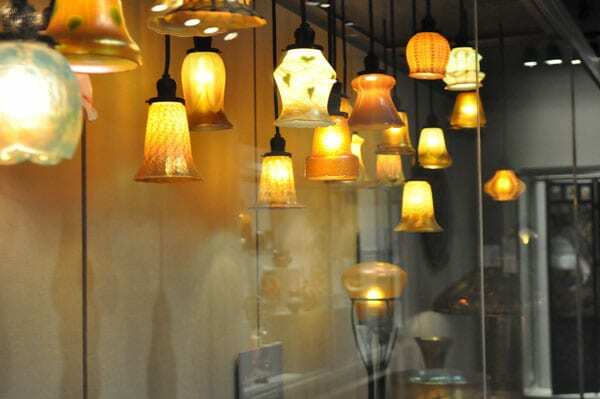 Home » News » Why are Custom Wire Forms Popular in the Lighting Industry? Custom wire forms are used extensively in a diverse range of industries and have the potential for endless possible uses. Simply put, a wire form is a part that is fabricated out of flat or round wires into the desired form (or bend) to create a finished product with the necessary angles and length for the application. The customization of wire forms is the exact reason they are so versatile. They are also available in an array of shapes and sizes, a variety of materials, and manufactured using advanced CNC machines. Why are Custom Wire Forms So Popular in the Lighting Industry? They can also increase a product’s operating efficiency. Wire forming is a quicker process than hand or air-bending. The manufacturing stage involves fully machining processes such as CNC machining, milling and turning, grinding, stamping, sheet metal, extrusion, casting, and assembly. This ensures the making of precision and tight tolerance wire forms. Wire forms are available in a range of materials from standard stainless steel to exotic materials. Available in various plating finishes upon request including Black Oxide, Cadmium Chrome, Gold, Nickel, Phosphate, Tin, and Zinc. When you require custom wire forms for lighting, James Spring & Wire Company offers precision wire forms in a range of materials, including exotic materials, copper, and stainless steel that can be manufactured to specific angle and length requirements. When working with a reliable leading manufacturer in the market, you will obtain reliable wire forms manufactured in compliance with international quality standards and regulations. Request a quote today to get started.